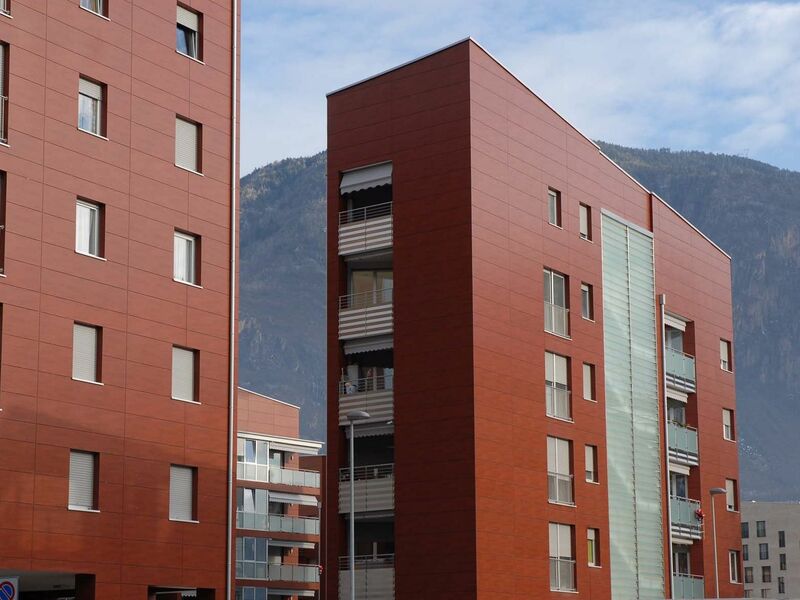 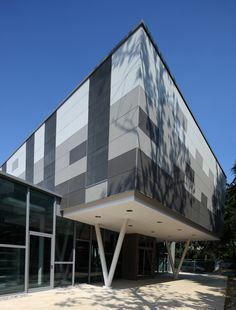 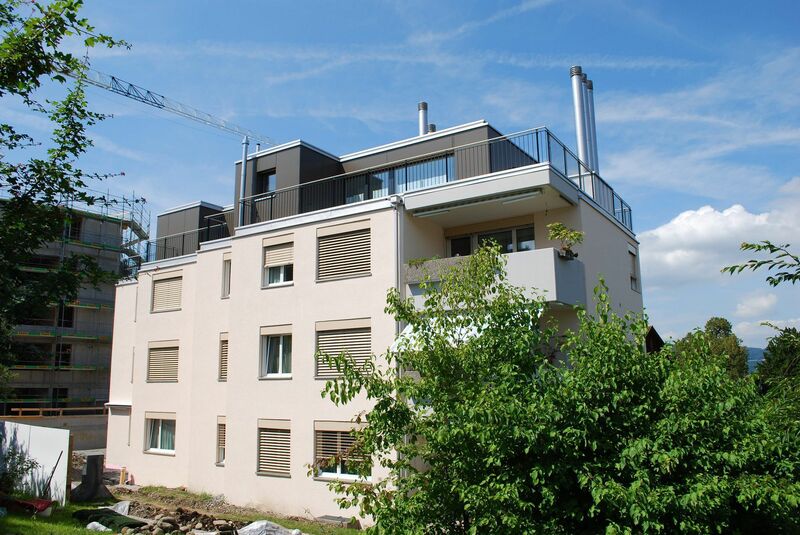 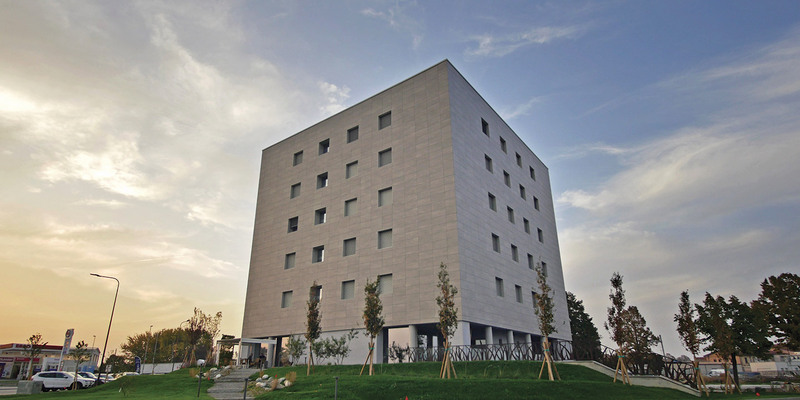 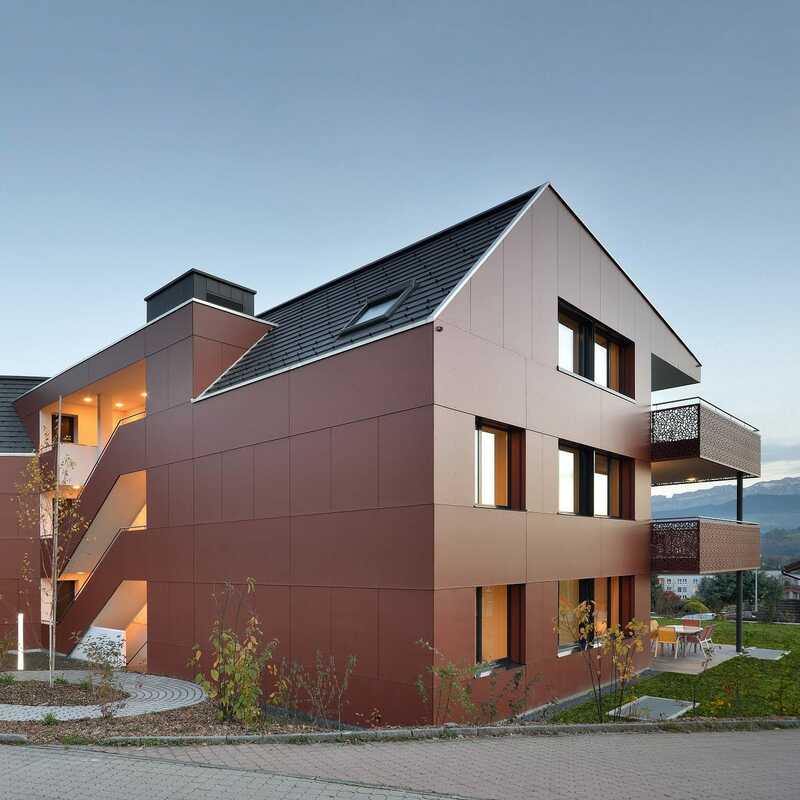 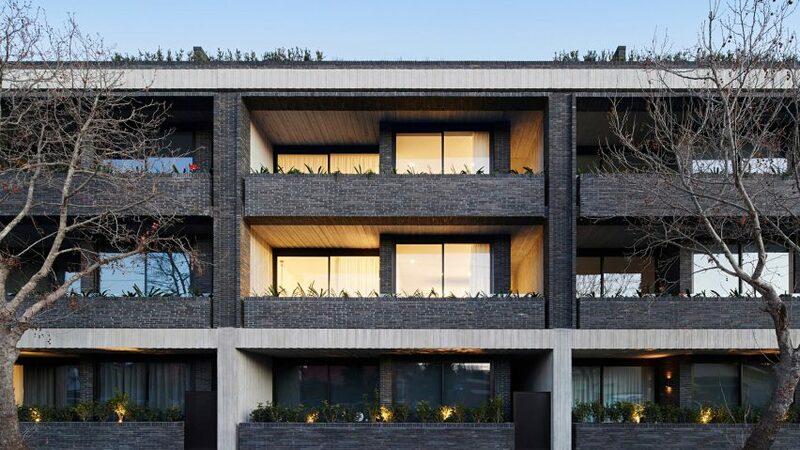 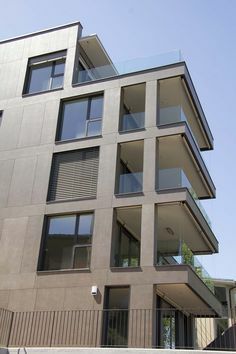 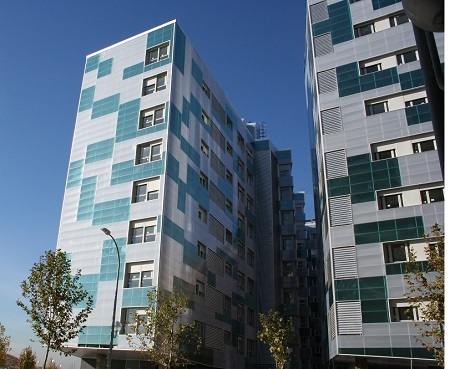 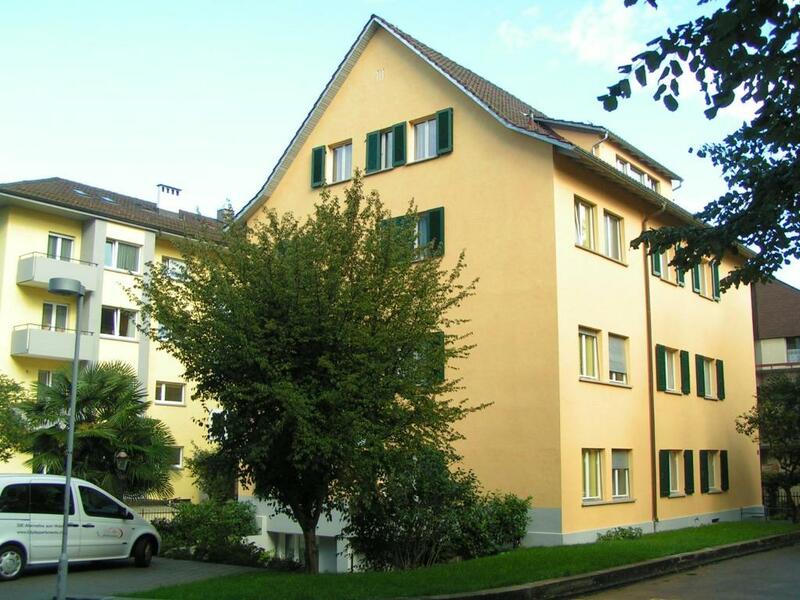 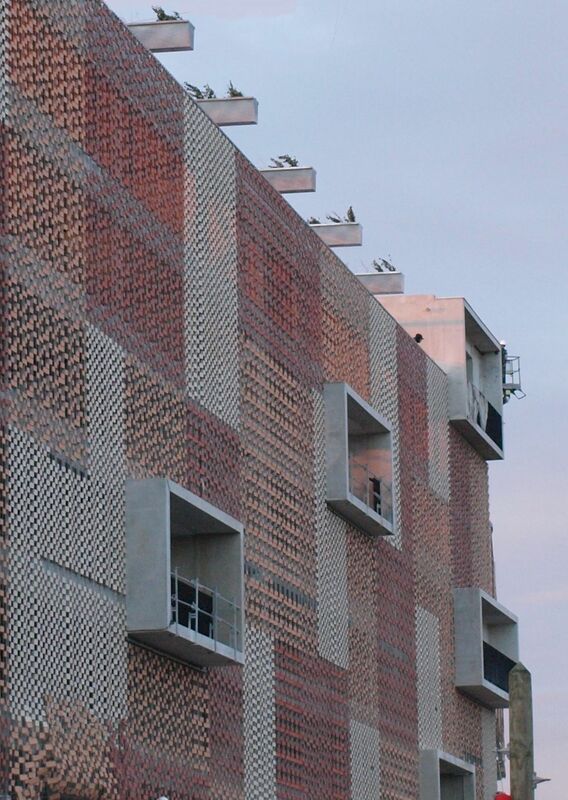 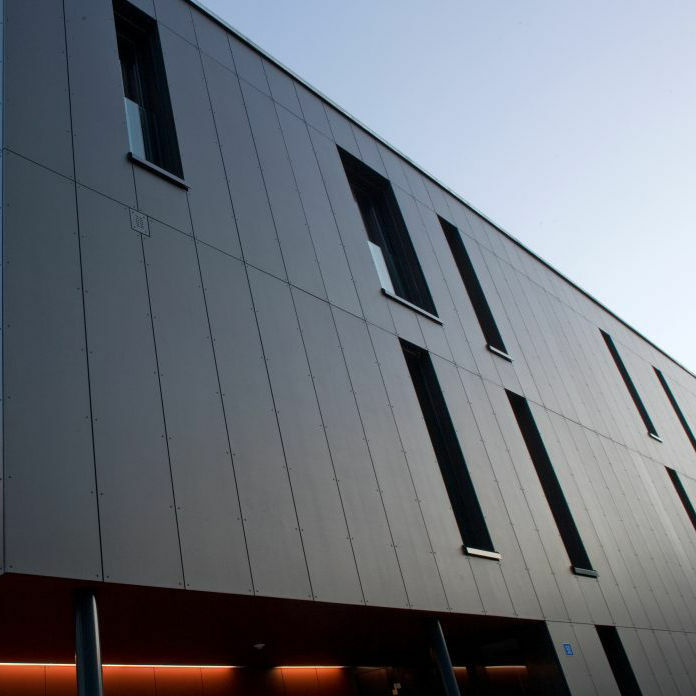 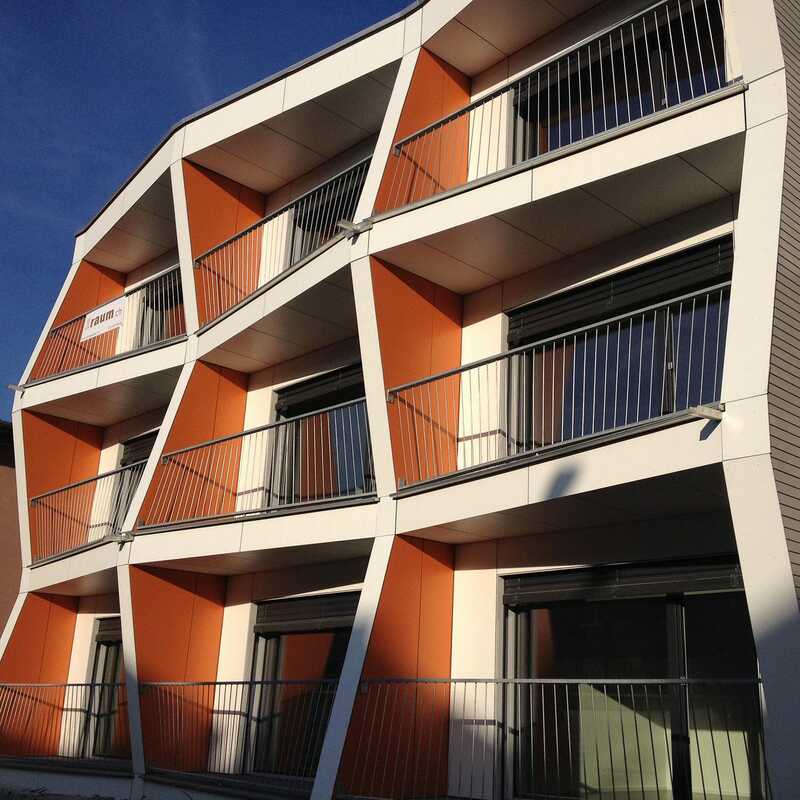 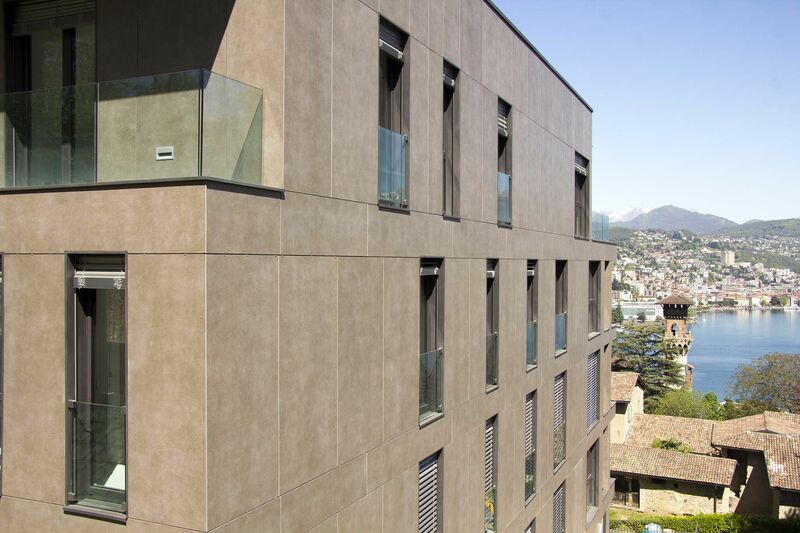 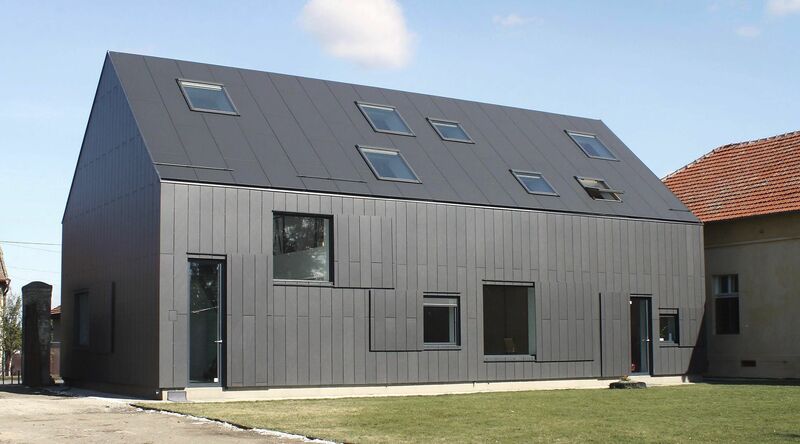 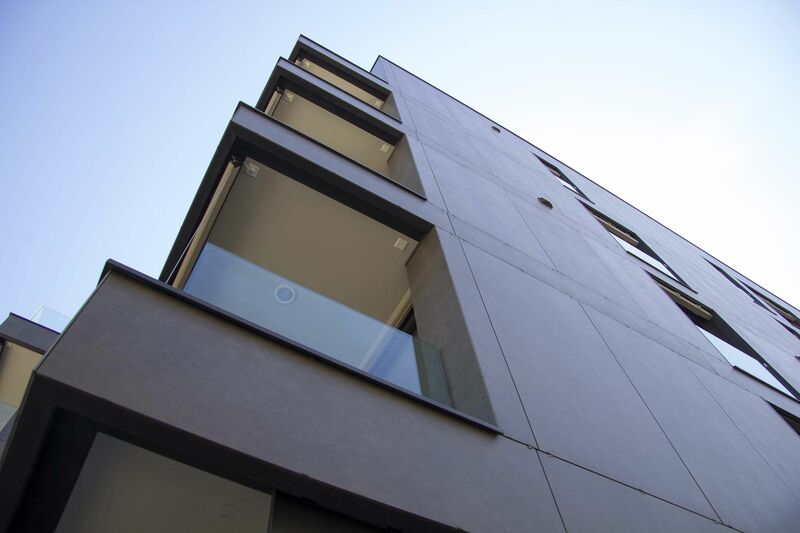 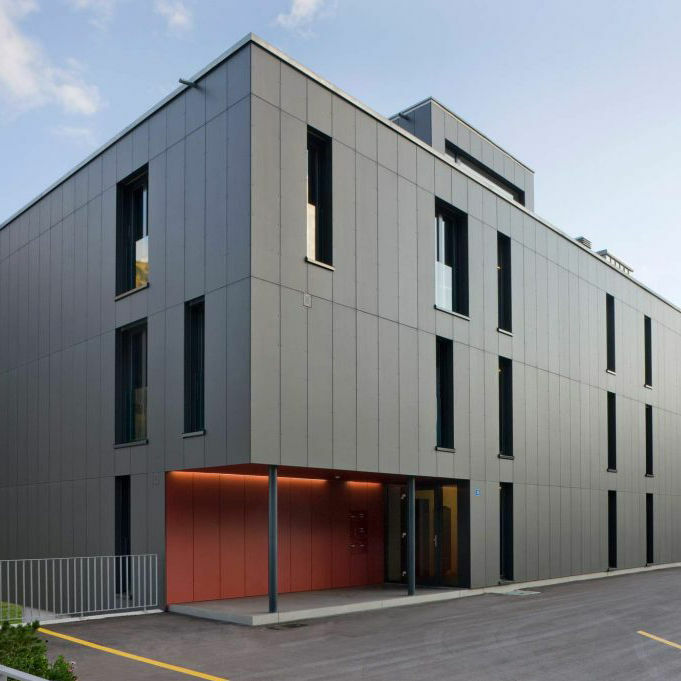 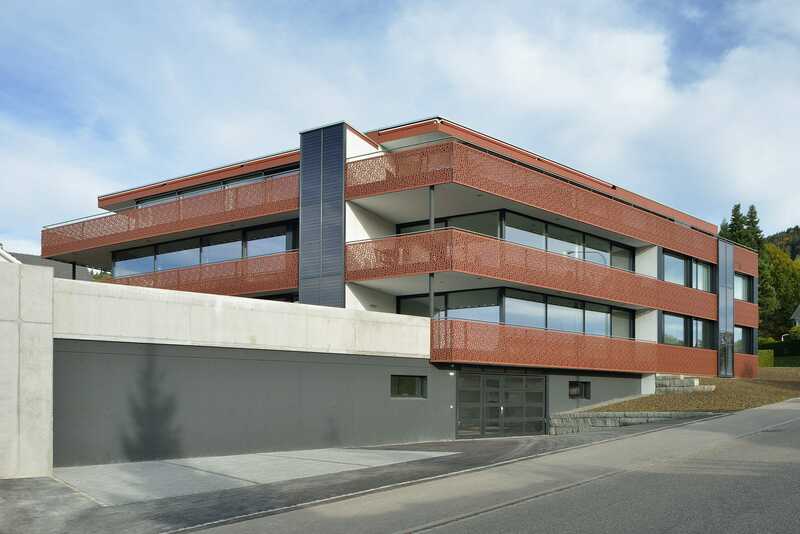 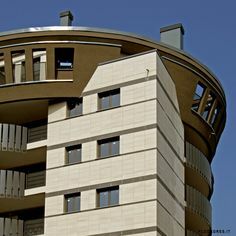 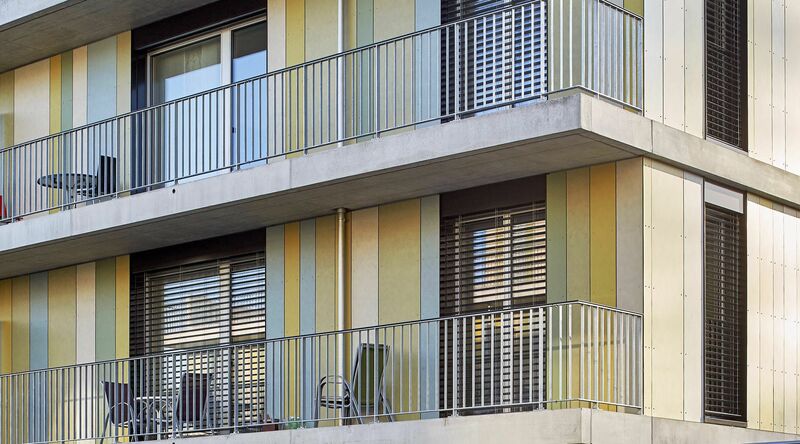 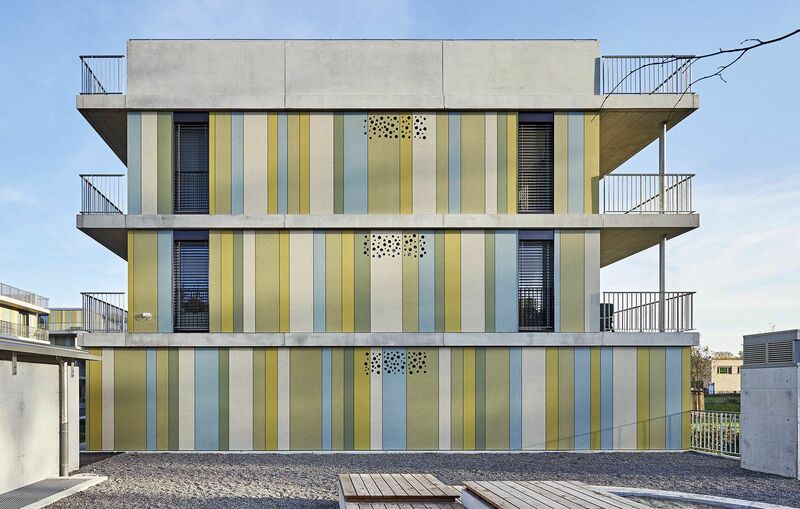 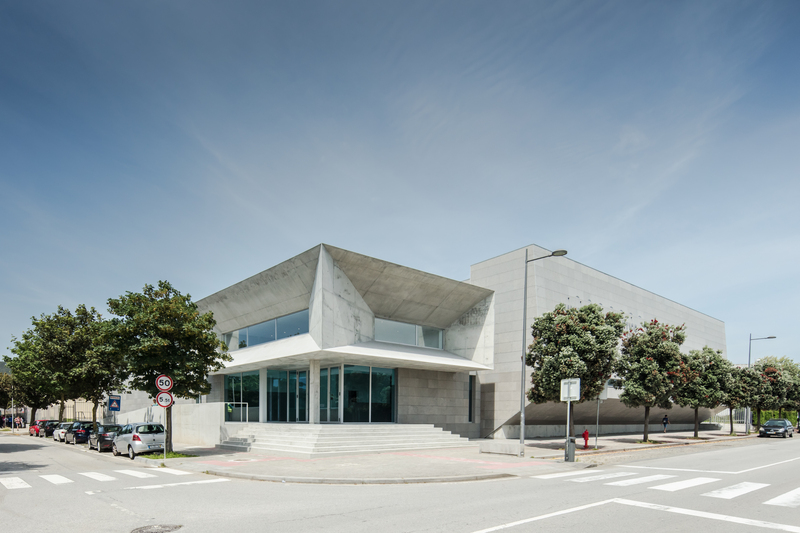 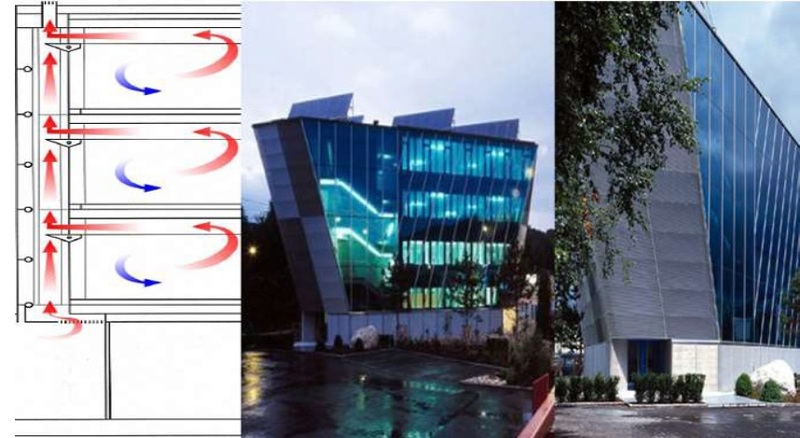 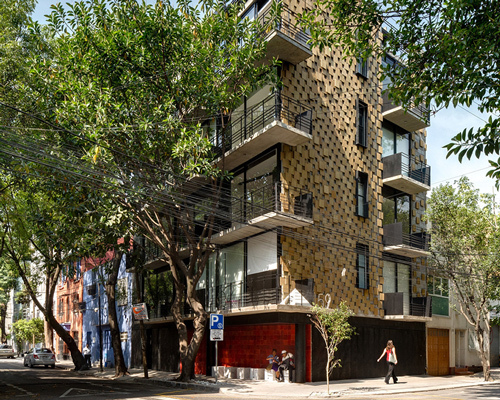 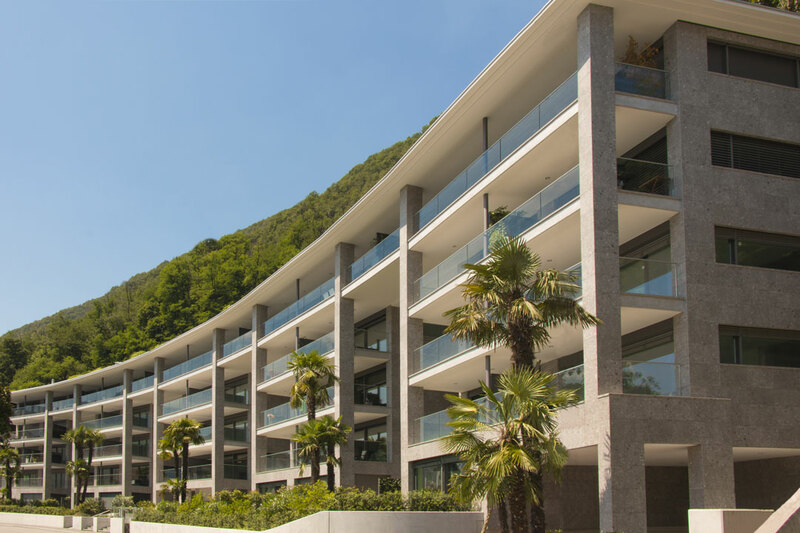 Ventilated façade design project with insulation panels made of ceramic porcelain stoneware (gres) for an eco-friendly external thermal insulation. 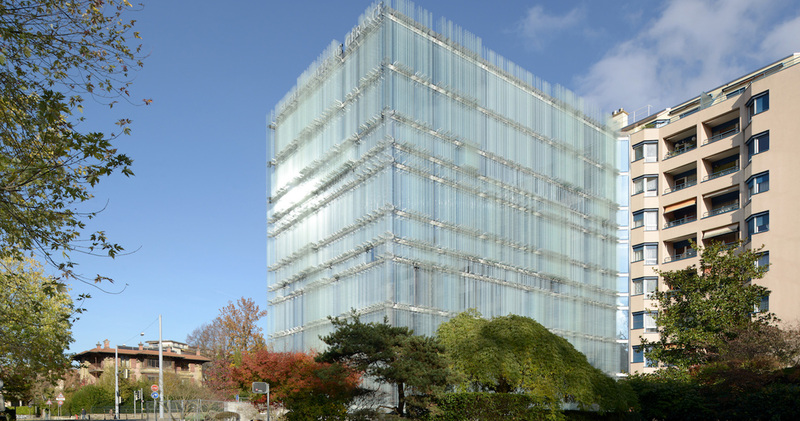 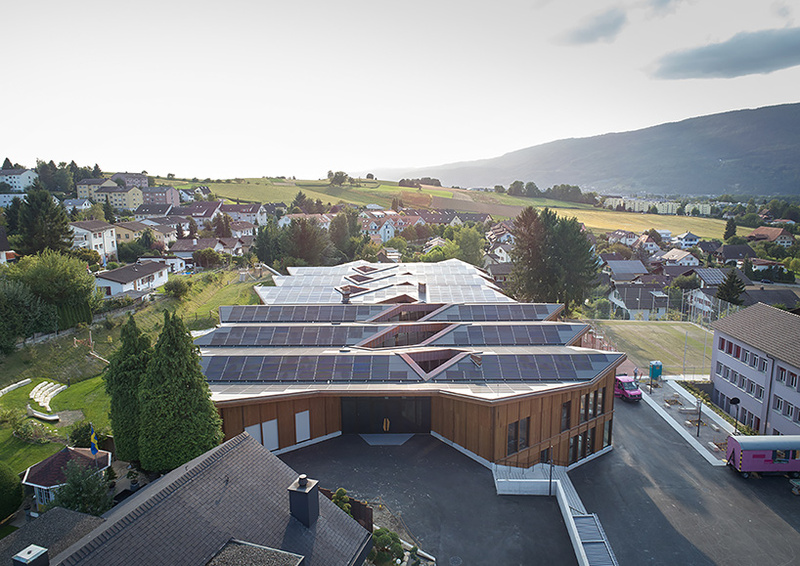 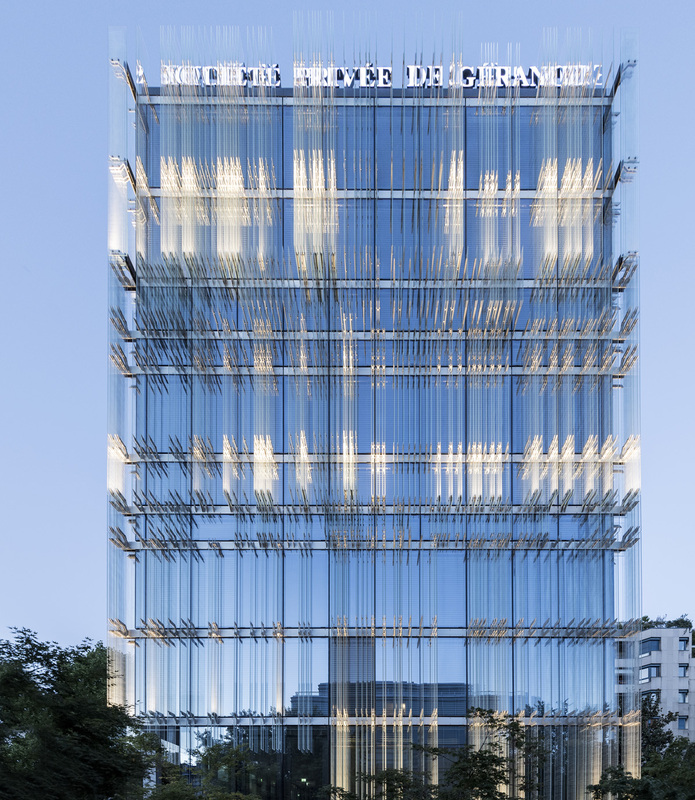 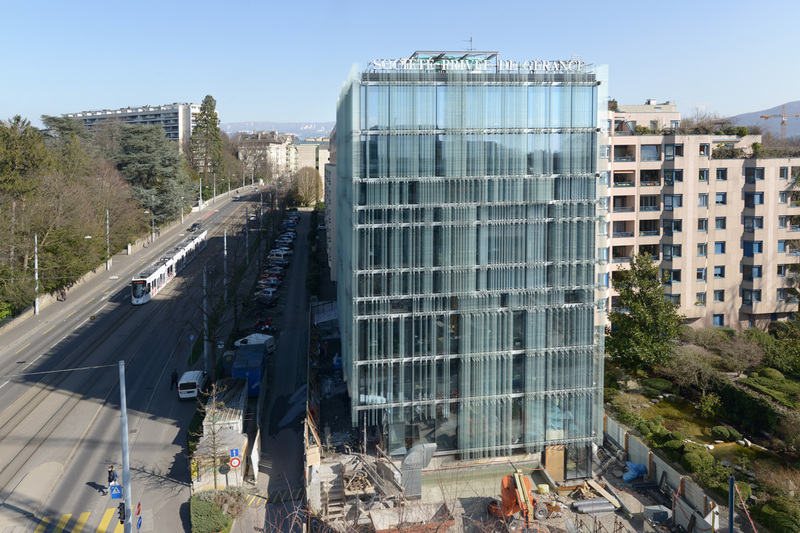 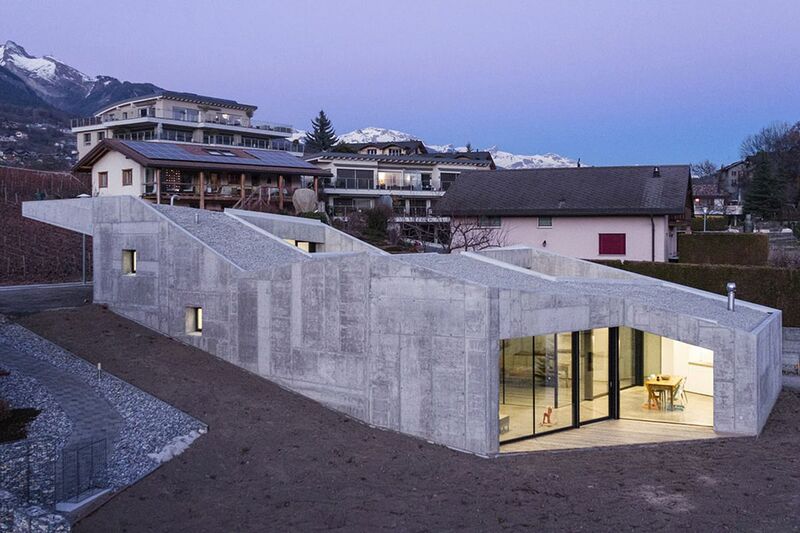 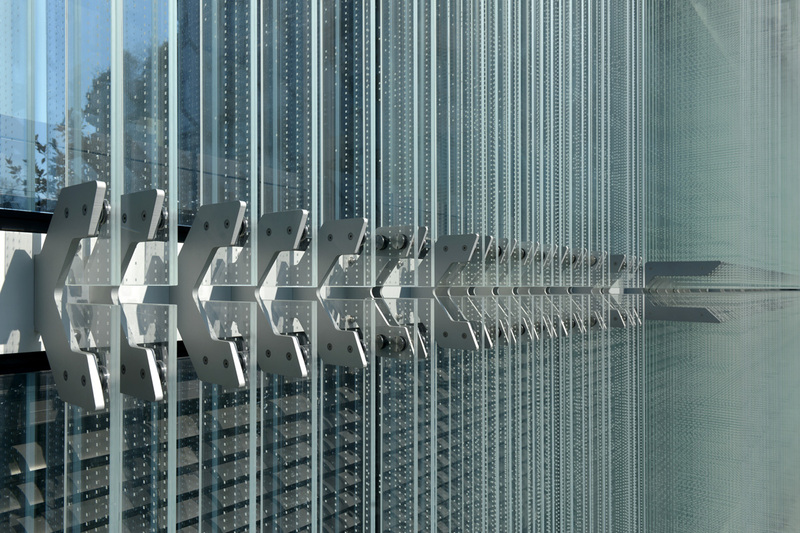 Swiss office retrofit features a sophisticated glass skin. 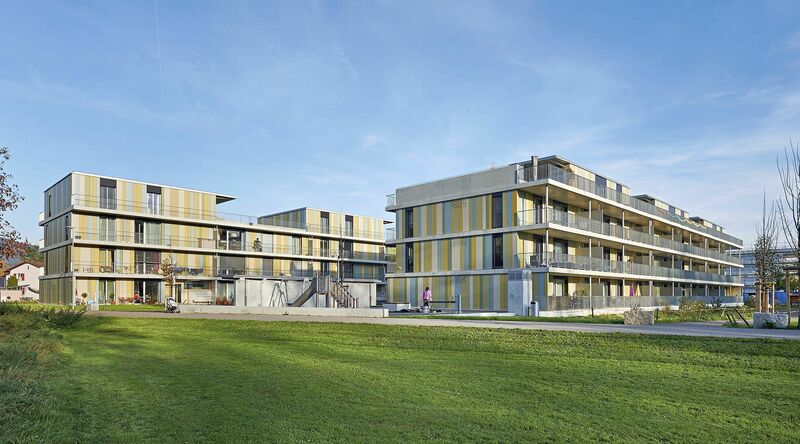 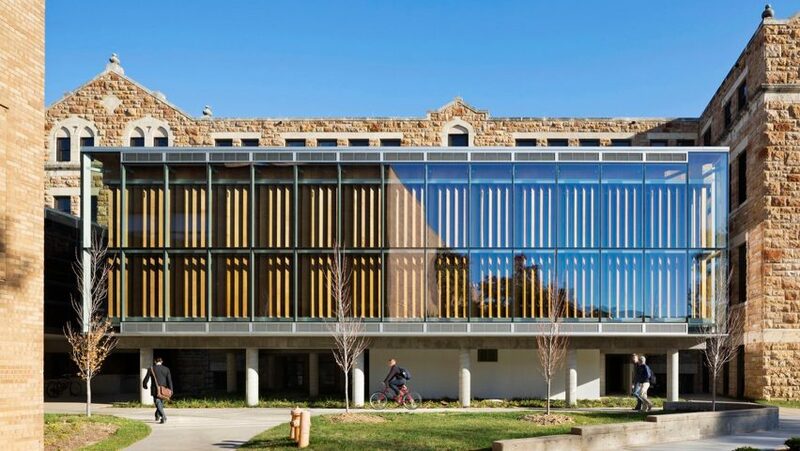 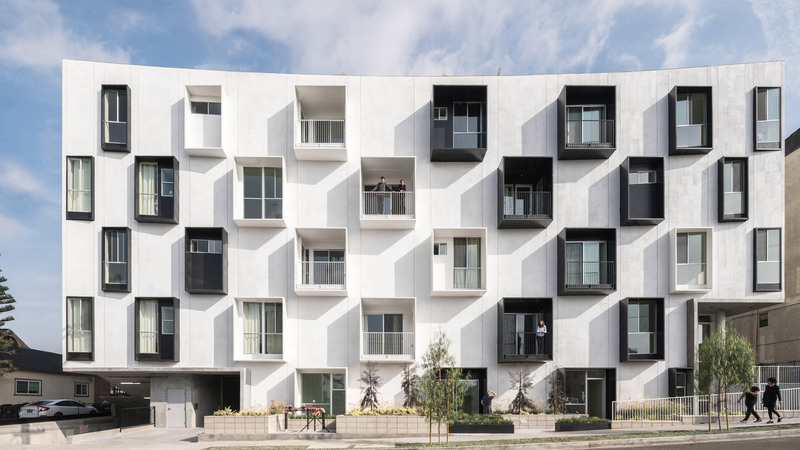 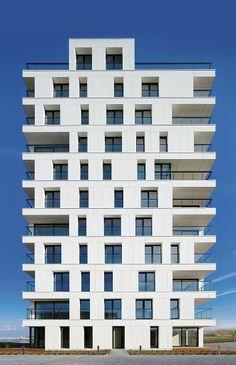 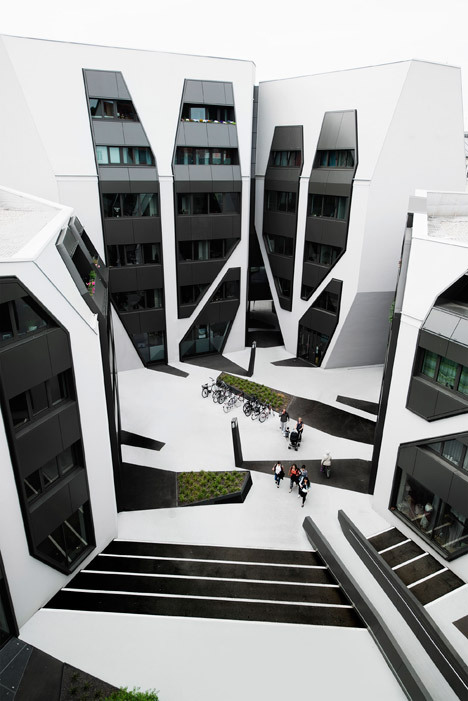 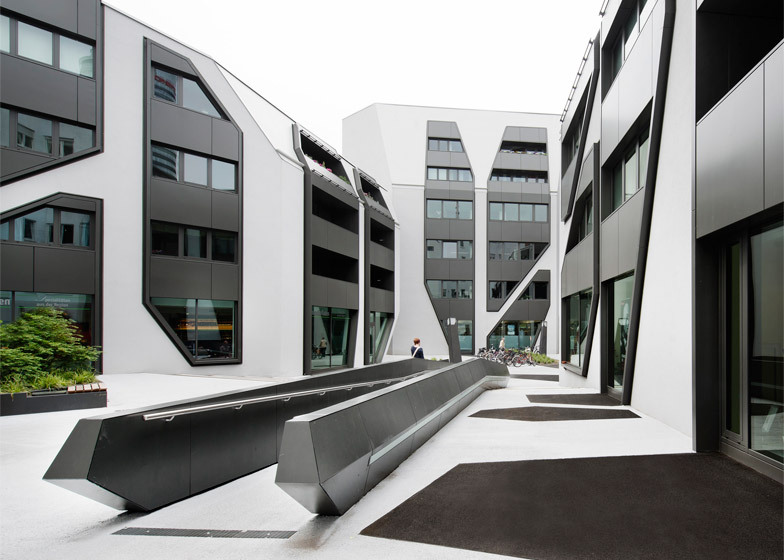 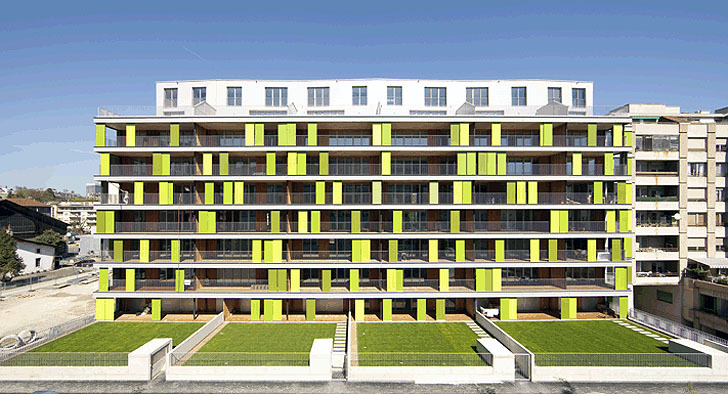 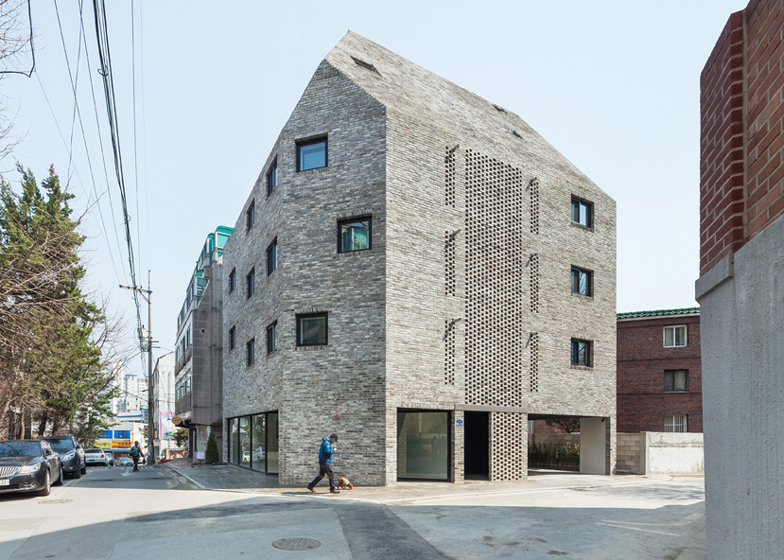 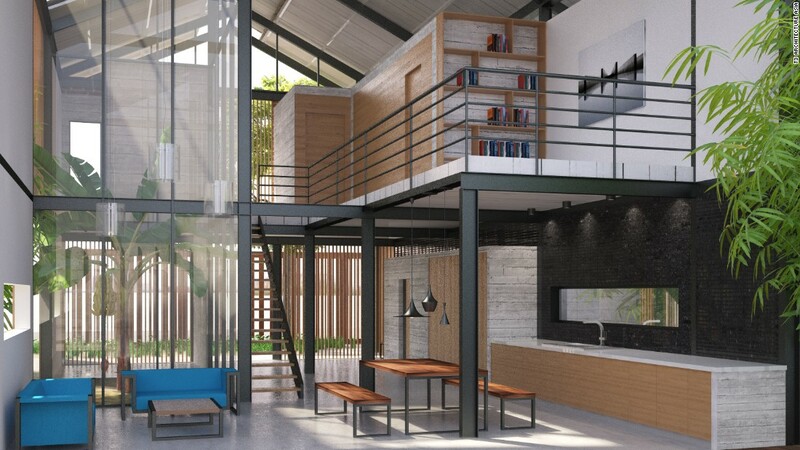 LOHA Lorcan O'Herlihy Architects, Iwan Baan · Student and Faculty Housing Complex.